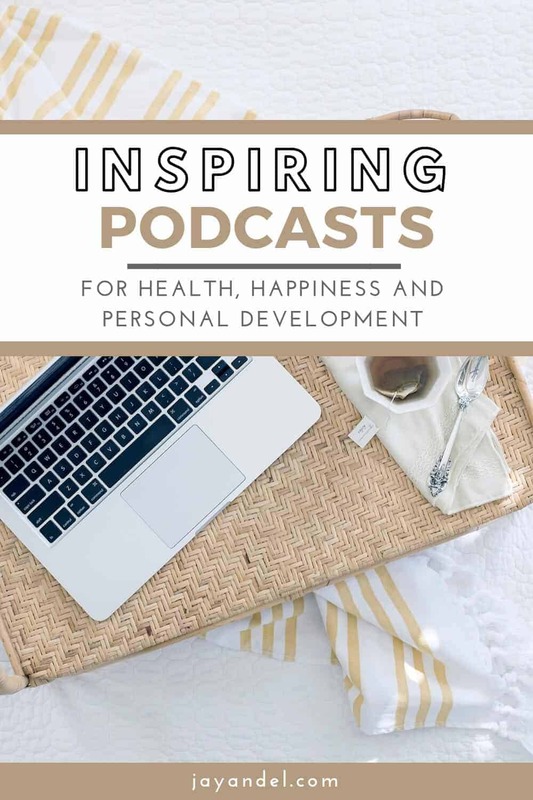 Podcasts are a great way to give yourself some much-needed motivation and even help you get your life back on track. Podcasts are a great option for those of us who don’t want to or don’t have the time to pick up a book. Here are some of the best personal development podcasts to listen to now. If you have been wanting to declutter and unstuff your life, The Minimalists can help! If you are feeling weighed down by clutter, this podcast can give you just the push you need to get up and start changing your life. They not only help you deal with the objects in your life but how to handle social expectations and life advice that comes with a minimalist lifestyle. Brooke Castillo can seriously help you solve any problem that your life throws at you! She talks about self-care, productivity, goal setting, time management and so much more. Her focus is on how you can solve the problems in your life and how to live a happier and healthier life. She has such a wide range of topics to discuss that you won’t want to stop listening. You may recognize the name Gretchen Rubin from her best selling book The Happiness Project. She now has a podcast that focuses on how to live a happy life which is an extension of her book. Her podcast focuses on a tip that you can try as well as answering listeners questions on her show. If you have been wanting the key to happiness, this podcast can help! If you are struggling with a stressed-out lifestyle, this podcast is going to completely change your life. The focus of this podcast is on how to manage your stress and improve your life through slow and small changes. The goal of this podcast is to give you the tools you need to live a happier life that is more fulfilling. Justin Malik delivers inspiration, motivation, and even a little bit of education on your journey to a better life. Each week he will focus on a topic and feature experts to help educate you on the subject in a short 10-minute podcast. He has discussed everything from minimalism to strength training. For those who are short on time, this can give you a short burst of inspiration when you don’t have a lot of time. This podcast is all about how to be more mindful in your everyday life. Just a short 10-minute podcast can give you the inspiration you need to start dealing with your problems, stress, and so much more! If you ever wished you had more time to stop and smell the roses, this podcast will make that happen! 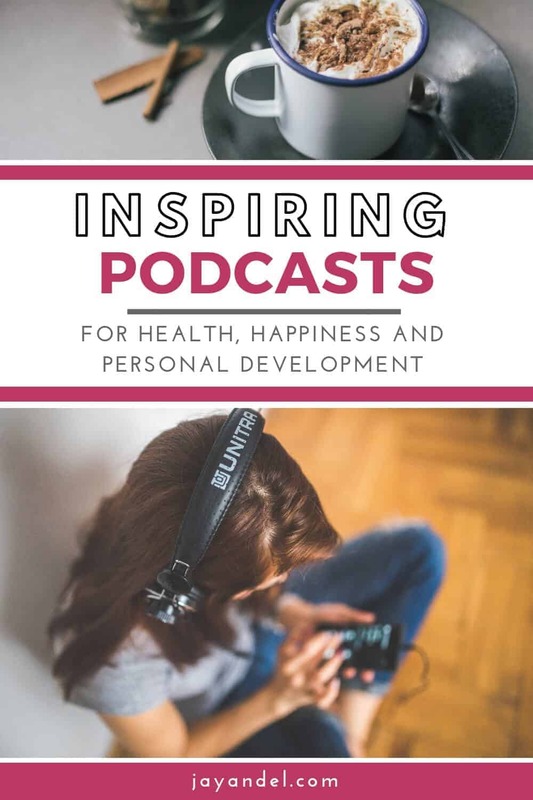 No matter what stage of life you’re in, these personal development podcasts can help you motivate yourself to make those changes you’ve been meaning to make. No matter what you’re trying to accomplish in life, these podcasts can help. Follow us on PINTEREST for more Self Improvement!